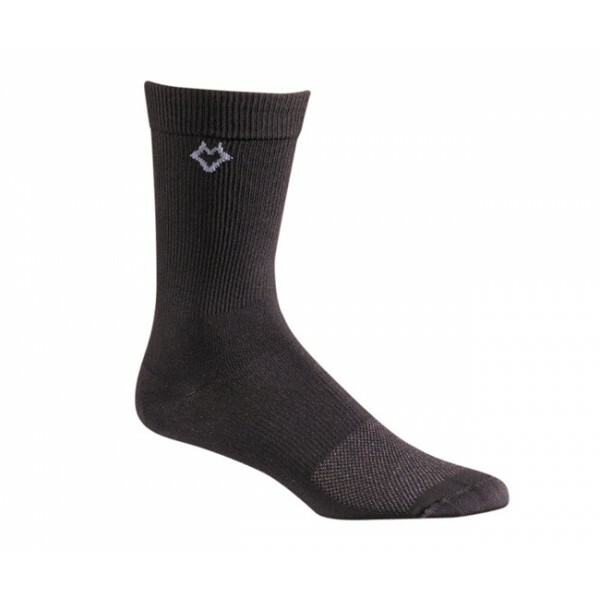 LIGHTWEIGHT CASUAL OUTDOOR SOCKS - Sometimes you just need a comfortable sock for casual outdoor use. The Xpanse is designed for casual day after day use providing maximum odor control and wick dry performance. This rich polypropylene nylon blended fabric is durable, warm, dry, stretchy, smooth and very comfortable.